Memorial Day weekend may not be the official start of summer, but it sure brings on summery thoughts—about, say, swimming pools, sandy beaches, and—for some of us—lazy days with lots of books. 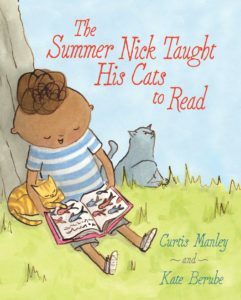 Take Nick, for instance, the title character in Curtis Manley’s book The Summer Nick Taught His Cats to Read, illustrated by Kate Berube (Simon & Schuster, 2016). He loves books so much—and loves his cats so much—that he decides to teach them to read so they can all enjoy books together. And guess what? It works. For Verne, anyway. He catches on quickly, learning letters and words, following along as Nick reads, then reading on his own (he’s especially fond of fish stories). Then there’s Stevenson. He does not like books, or words, or reading lessons. Not one bit. And as Nick and Verne bond over books, play-acting literary scenes together, Stevenson is left out. Then Nick makes a discovery: a stash of pirate drawings under his bed, created by Stevenson, the not-at-all-interested-in-books cat. Turns out he loves stories, too—but pirate stories, not fish stories. And he enters into them a different way—through the art rather than the words. Well, that changes everything. Nick and Verne write a story to go with Stevenson’s pictures. They get pirate books from the library. And the three of them use the stories as a launchpad for imaginary adventures. I can’t help thinking how different this story would have been if Nick were trying to teach two young (human) friends to read. 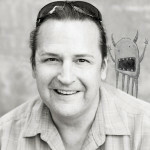 By using cats, Curtis Manley makes a story about engaging reluctant readers approachable, entertaining and funny. Kate Berube’s illustrations add to the warmth and humor. 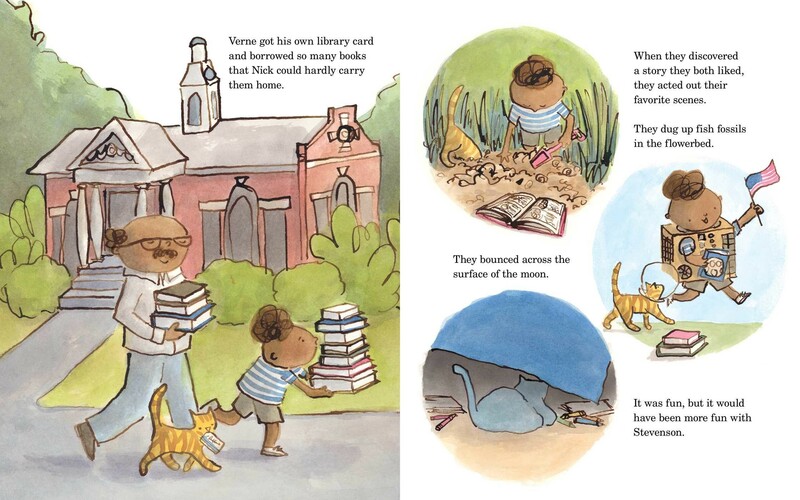 The Summer Nick Taught His Cats to Read recognizes there are many different kinds of readers, and that it can take some effort and experimentation to find the right sort of book for each. It seems like the perfect kick-off for a library summer reading program. By the way, it took a second reading for me to make the connection between the cats’ names and some of the literary references in the book—i.e., Verne (as in Jules) and Stevenson (as in Robert Louis). Cute, no? Quick Announcement! Registration is open for the Red Hot Carolinas SCBWI Conference in Charlotte this August 25-27th. 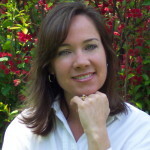 Two-time Newbery Honor-winning author Gary Schmidt will be speaking, along with many other good folks, including my agent, Jennifer Mattson (who you met in this post), with whom I’ll be doing a joint presentation on navigating the author/agent relationship. Full schedule here. 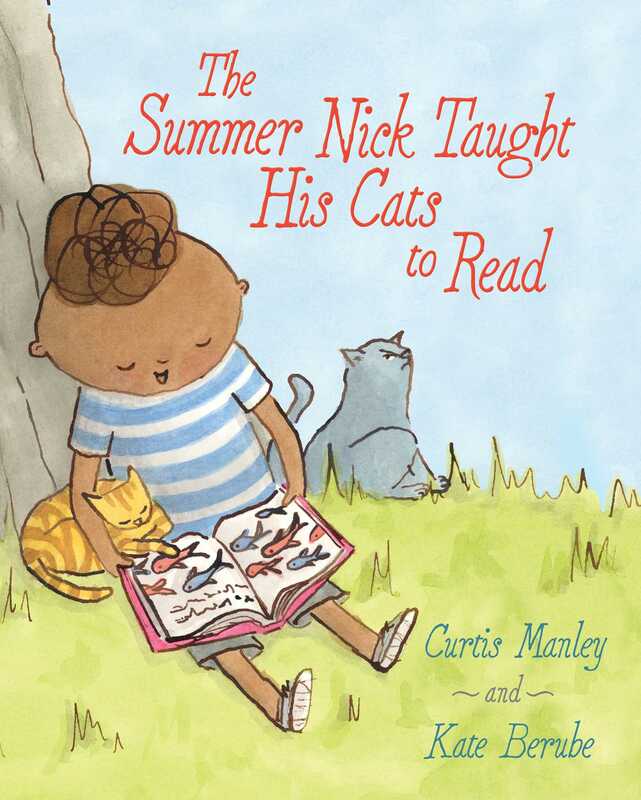 Curtis Manley, Kate Berube, Linda Ashman, The Summer Nick Taught His Cats to Read. Bookmark. I loved this book. And, yes, the cat names were a fun surprise once I figured out the connection. Hi, David! Glad you enjoyed it (and the names) too! I think you’ll like it, Susan! This book looks adorable, fun and unique! What a fresh approach to a universal concept. It is, Danielle! Check it out! Great point about the author’s choice of the animal characters, Linda, rather than kids. In this book that gives much more room for humor in both the text and illustrations. Something to think about when a manuscript is plodding or a character isn’t working! Absolutely, Sue. I don’t normally think of using animal characters in this way, but it really works here. Definitely something to consider. 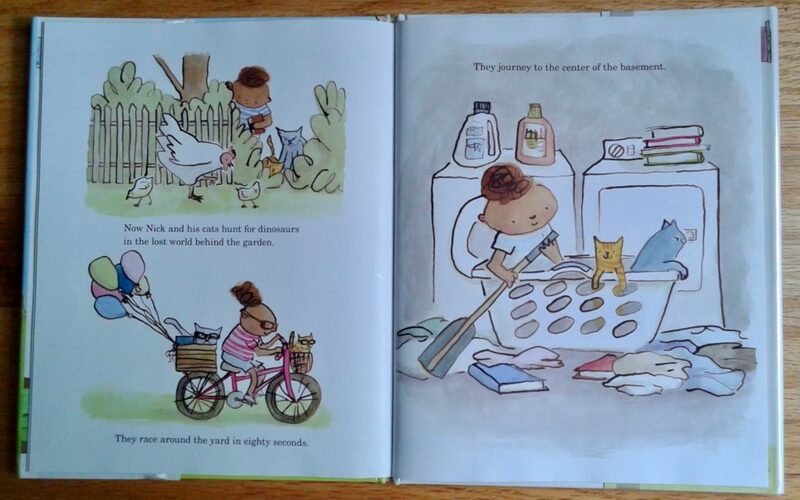 Loved this story, and the illustrations fit it perfectly and provide their own small details! Excellence. I LOVE this idea and definitely want to get a copy for me, of course, and for my granddaughters to enjoy! When I was teaching, I, too, had a reluctant reader until I found books for him about race car drivers-which was what he wanted to be! It’s really well done, Judith. And good for you for finding the right hook (or race car) to pull in your reluctant reader! I had the privilege of a sneak peek at this book from Kate Berube at an SCBWI conference. I knew then this was a story I’d be sharing with my own reluctant reader. Kudos to Manley for a purr-fectly fun and fresh approach to this subject. I would have loved to have sat in on that session, LeeAnn. Such a talented artist! I just love this! Journey to the center of the basement made me laugh. It’s going on my list. I love this book already . . . even without getting my hands on it Why? Because I’m a reading specialist. Yes it is, Angie. Bet you’ll like it! Ha! I think you’ll like it, Pat! This is a fabulous book. Full disclosure, I’m in a critique group with Curtis and saw this manuscript in much rawer form several years ago. I am so happy to see it in print. So good! That’s so cool that you got to see the progression of this book, Kevan. It’s a gem. Congrats to Curtis! Brilliant. 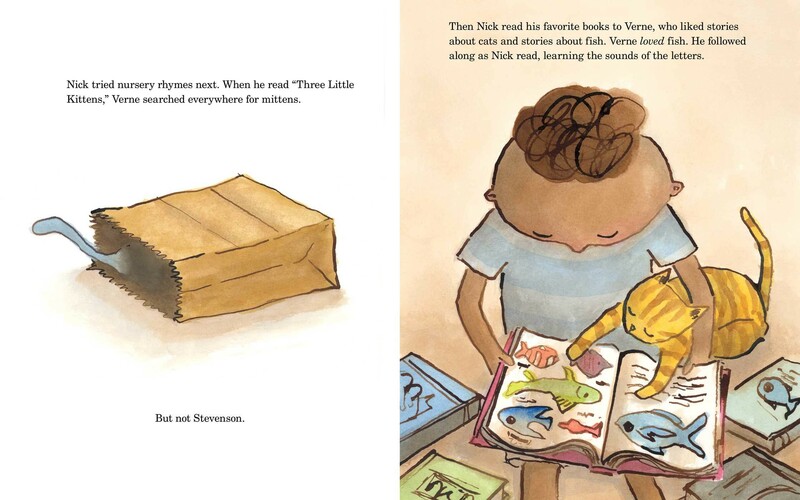 You could feel the relationship between Nick and his cats just from these few pages. Can’t wait to read the entire book from start to finish. I hope Curtis will do a webinar about the development of this marvelous story! Fantastic!!!!! Love everything about this book— Thanks, Linda! Thanks for sharing this great book and post! This looks like a perfect summer book to share with my young friends. Thanks for sharing this book.